Japan's athlete of the moment Rikako Ikee continued her relentless pursuit of Asian Games history Friday by topping the times in the 50 metres freestyle heats. The 18-year-old breakout star won her heat in a time of 25.09 seconds as she chases a record sixth swimming gold on the final day of the pool competition in Jakarta. Ikee, who is poised to become the face of the 2020 Tokyo Olympics in her home city, is threatening to stamp her name all over the Asian Games. She has already snaffled gold in the 50m fly, 100m fly, 100m free, 4x100m free and the 4x100m medley in an electrifying week. "I just hate losing," said Ikee, her wide grin concealing a steely determination. "I'll win through sheer willpower if I have to." 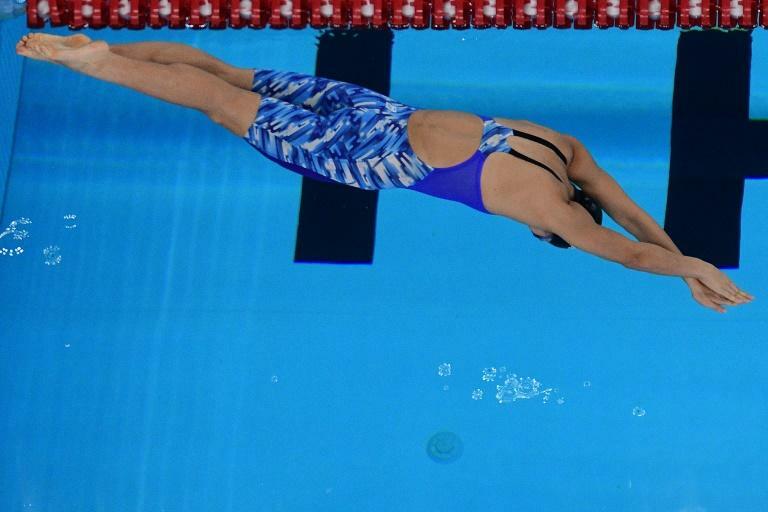 "The Chinese girl won't want to lose the freestyle after setting a world record," said Ikee. "It will be a tough race. But I plan to really get my teeth into this one and just go for it." 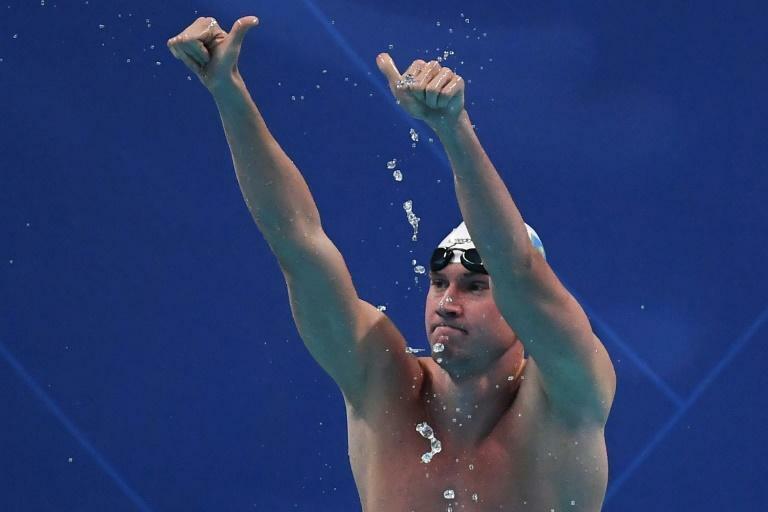 Competing for the limelight on the final evening, Chinese giant Sun Yang will be the odds-on favourite to add the 1,500m freestyle title to his haul after powering to gold in the 200, 400 and 800m. China's fiercely patriotic team captain will be hoping his talismanic presence can inspire his troops to finish top of the swimming medal table after Japan took a 17-16 lead in golds after day five. Japan swim queen Ikee will surpass countrywoman Yoshimi Nishigawa's five gold medals at a single Asian Games (1970 and 1974) if she wins. After Thursday's relay, Ikee also became only the eighth athlete to win at least five gold medals at one Games, and the seventh to bag seven medals of any colour. Only North Korean shooter So Gin Man, who scooped seven gold medals and eight overall in 1982, has done better -- but Ikee has him in her cross-hairs. Defending champion Dmitriy Balandin qualified fifth for the men's 50m breaststroke final in what could be his last competitive race. Frustrated by injury and poor form, the 100m Rio Olympic champion from Kazakhstan clocked 27.53 -- well off the pace set by China's Yan Zibei (27.06). China's Wang Jianjiahe topped the time-sheets in the 400m free heats in 4:19.02 as the 16-year-old looks to maintain her stranglehold on the women's long-distance events after gold medals in the 800 and 1,500m. Compatriot Xu Jiayu, who completed the men's backstroke treble on Thursday, attempts to make it a perfect five from five in men's 4x100m medley relay. Japan's Yui Ohashi looks set to complete the women's individual relay double after the title favourite set the fastest time of the 200m heats (2:13.55) with plenty to spare.